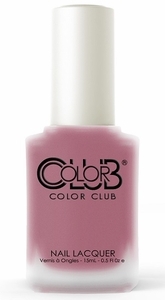 Color Club Matte Nail Polish, Blooming Beauty, LS65, .50 fl. oz. 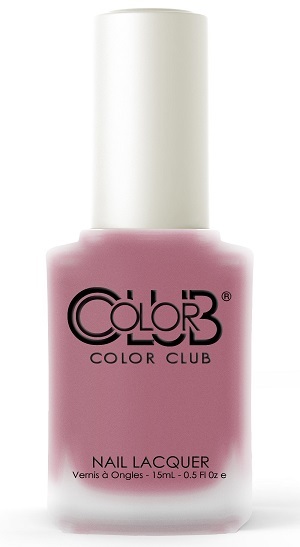 Medium rose pink nail color with subtle mauve undertones that dries to a matte finish.